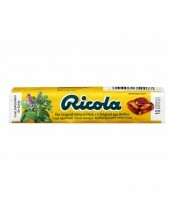 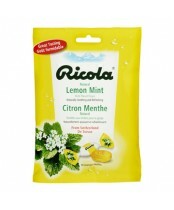 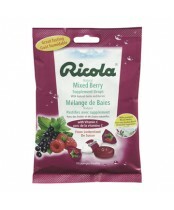 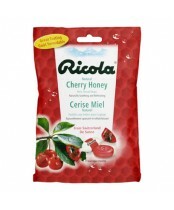 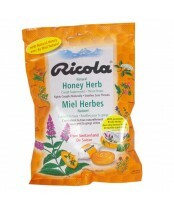 Ricola is one of the most modern and innovative manufacturers of herb drops in the world. 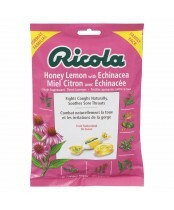 Ricola's herb specialty range is made from the finest natural ingredients and is well known for its soothing, refreshing and good tasting properties. 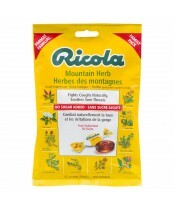 The herbs are all sourced from Swiss mountain areas and are organically cultivated.